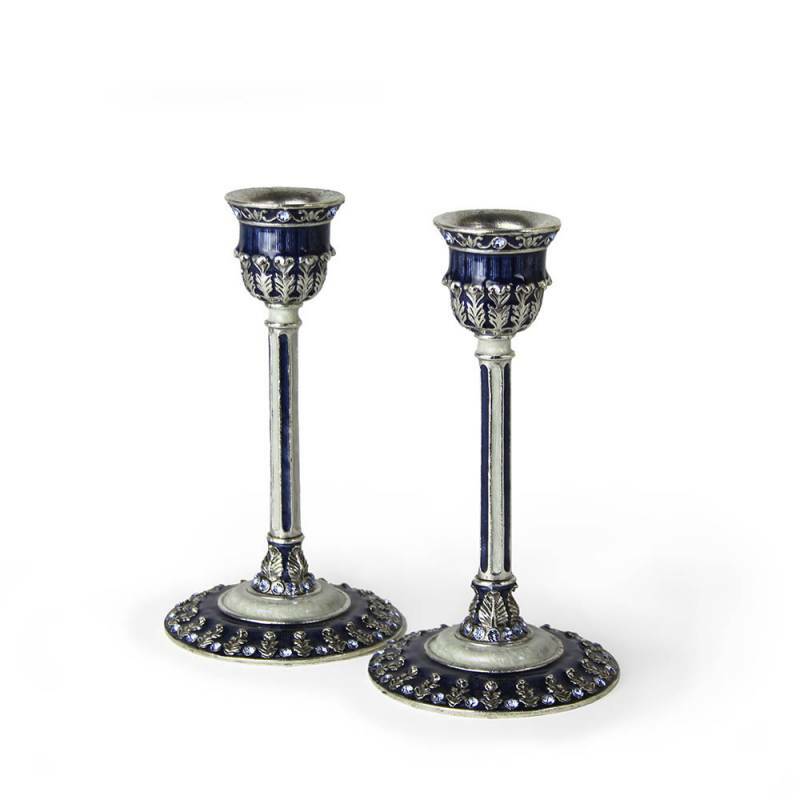 These Delightful Pewter Candlesticks Are Hand Painted With Rich Tones Of Blue And Cream Enamel. The Leaf Design Is Embellished With Complimenting Crystal. 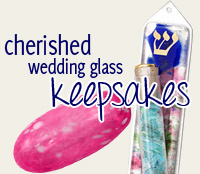 The Shabbat Candlesticks Are 5.1" Tall And The Base Is 3" Round.